As education continues to embrace STEM (Science, Technology, Engineering, and Math) implementation in K-12 schools, it’s important to know of quality apps that will allow for meaningful student learning. 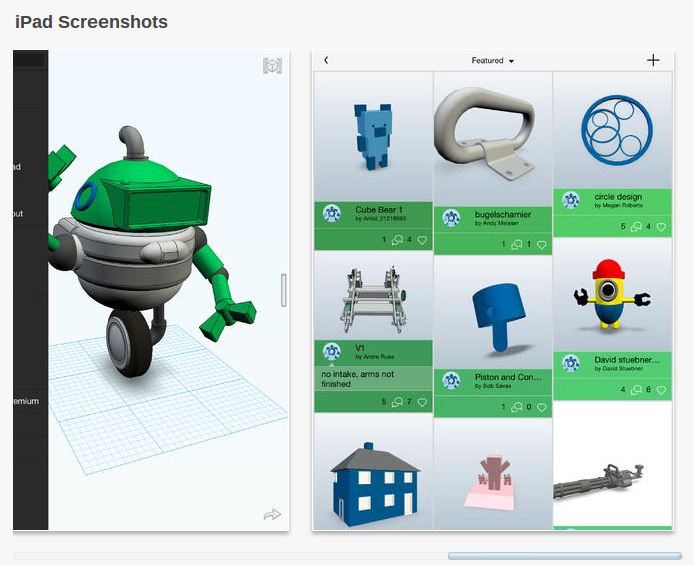 Whether your school is implementing 1:1 Chromebooks, iPads, laptops, or have a select amount of devices for classrooms/school you have great opportunities to get students engaged in 3D modeling/architecture/engineering with these 10 FREE Chrome or iOS apps. 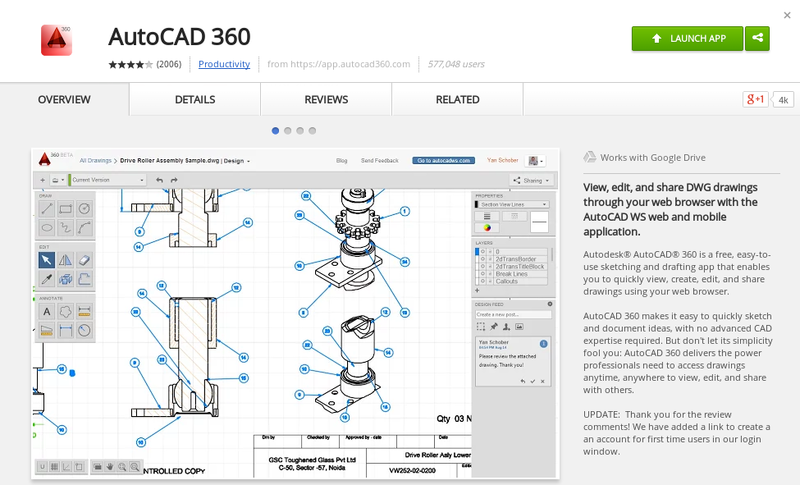 AutoCAD 360 is a free, easy-to-use drawing and drafting mobile app that allows you to view, edit, and share AutoCAD drawings—anytime, anywhere. 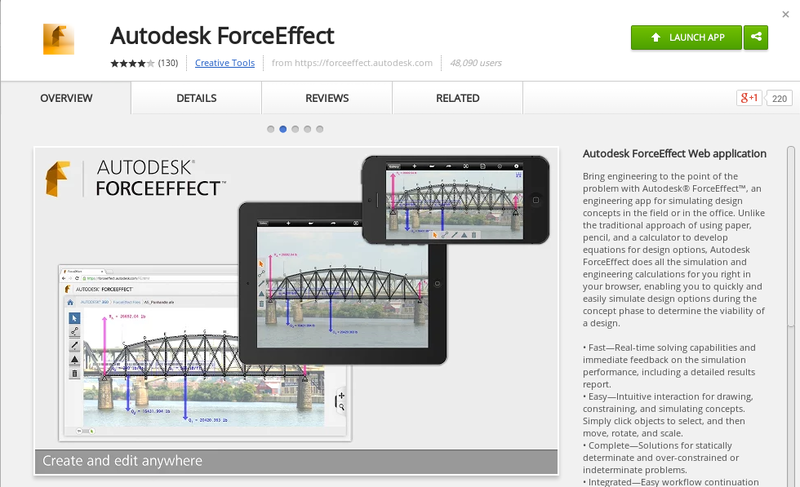 Simplify site visits and fieldwork with powerful design review and markup tools—available online and offline. 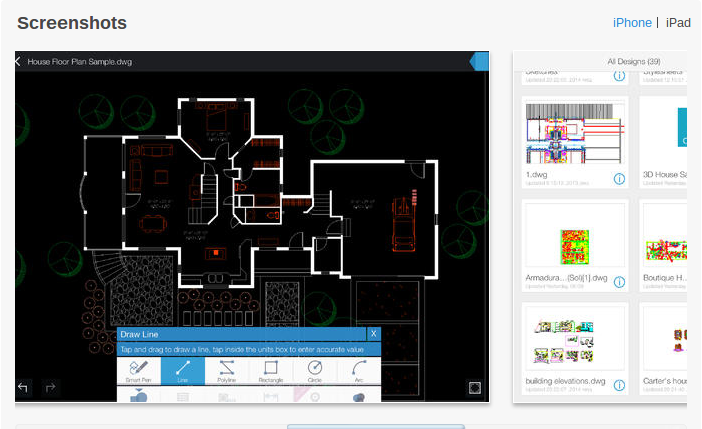 Seamlessly share drawings with others across desktop, web, and mobile devices. 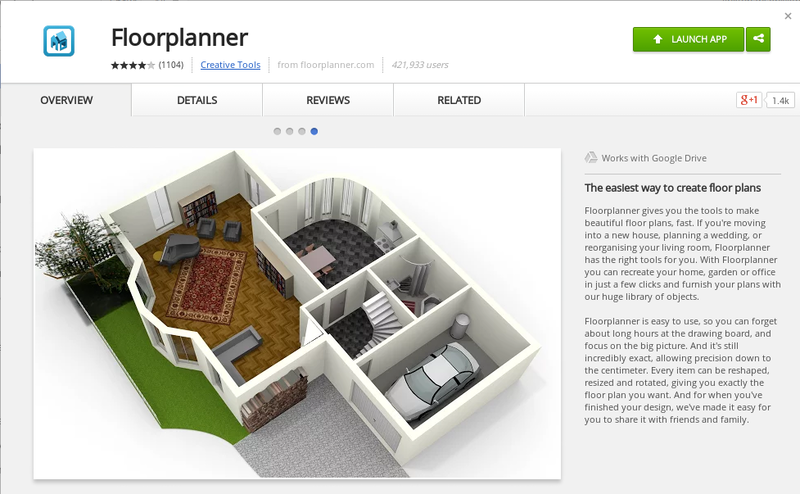 Easily access drawings from web browsers using the free companion AutoCAD 360 web app. AutoCAD 360 Pro subscription plans further expand the functionality of the app, bringing additional capabilities to the field. 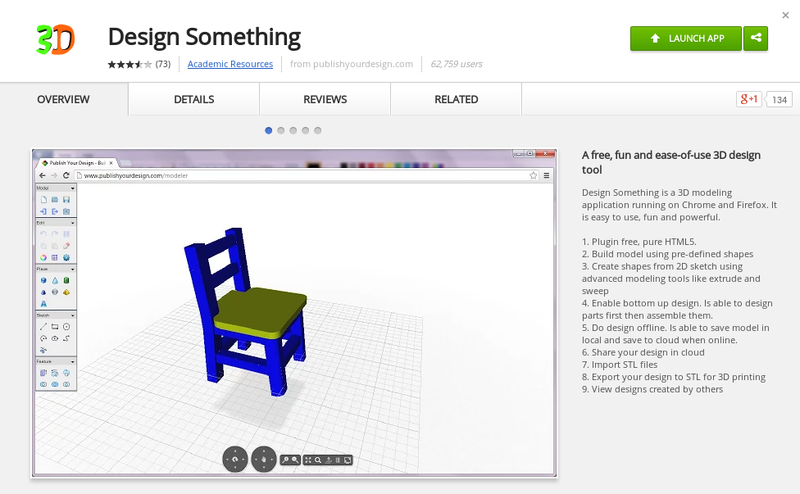 Create amazing 3D printable designs, right on your iPad! 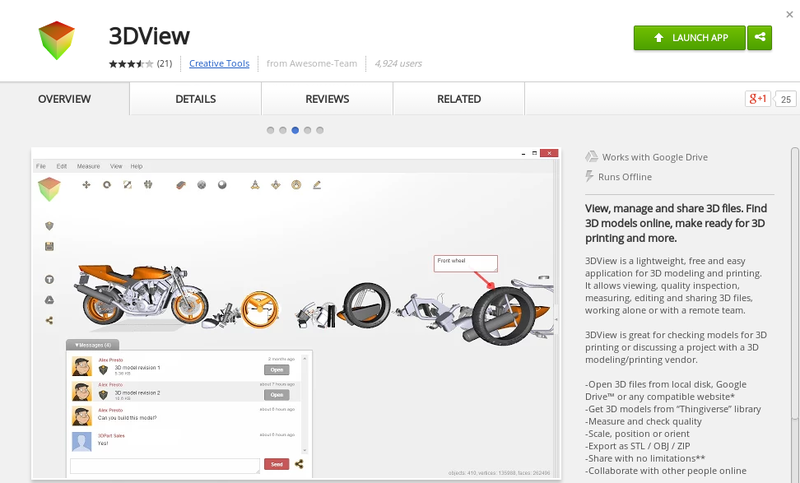 With Autodesk 123D Design you can make your own products, parts, or creations. What you design is up to you. 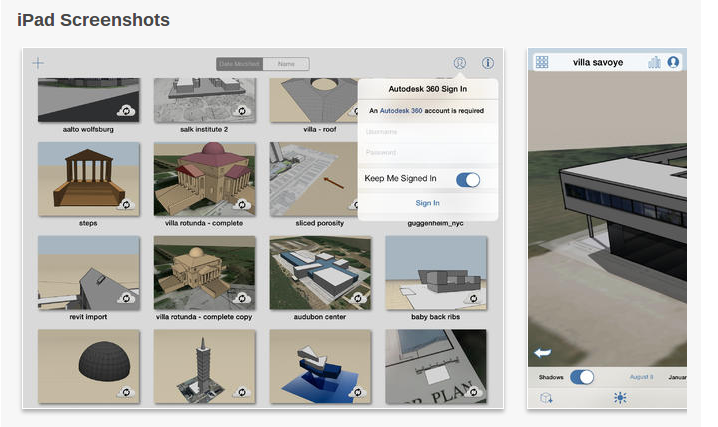 FormIt mobile app helps you capture building design concepts digitally anytime, anywhere ideas strike. Use real-world site information to help create forms in context and support early design decisions with real building data. Experience a continuous Building Information Modeling (BIM) workflow by synchronizing designs in the cloud for further refinement. 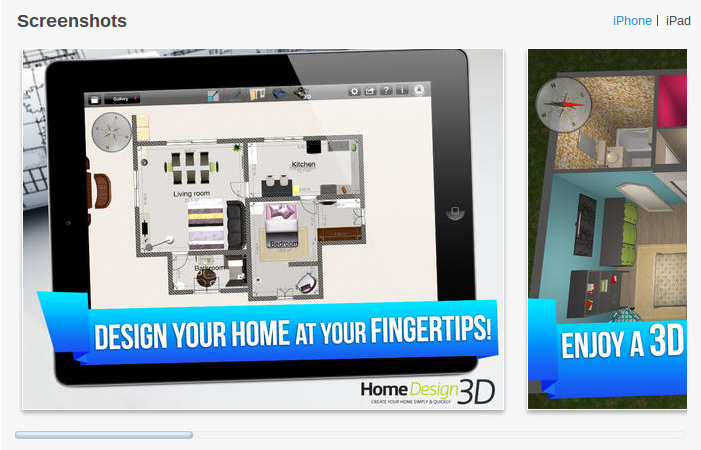 Make the most of 3D design, Apple’s touchscreens and Sculpteo 3D printing technologies to create you own collection. Design your own personal Pixel Cup and your Profile Vase. Make your very own Ego-Datamug, customize your iPhone case and more.